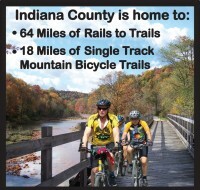 Whether you are hosting a small conference of 10 or a banquet for 400 put Indiana County on your list. Slightly more than an hour east of Pittsburgh, Indiana County offers meeting space in a rural setting at an affordable rate. 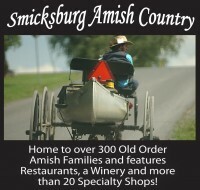 Indiana County has hotels that offer traditional space, Bed and Breakfasts with quaint and intimate accommodations and unique venues with outdoor space and recreational facilities. Add some excitement to your meeting by offering meals with an outdoor venue or hold your cocktail hour at one of our attractions. Customized spousal programs are available. 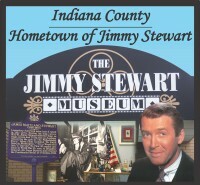 The Indiana County Tourist Bureau will work with your group to provide ideas and the best possible experience for your meeting.